Web application attacks are the topmost reasons behind the data breaches. Passwords have been consistently proven to be failure in protecting web application and services including websites from security breaches. Complete & comprehensive protection of web accounts. Enhancement of existing web security. Greater user-experience with intuitive design and features. Blocks malicious & unauthorized login attempts. Secure and protect web login and accounts irrespective of devices used. Availability of huge repositories of data including financial & confidential data makes LINUX more favourite amongst the hackers and attackers. Safe and secure remote as well as local logins and access to Linux servers. Stronger and reliable security authentication. Elimination of security vulnerabilities due to BYOD environment. Reduction in intrusion & data-theft. Improved security especially for public-facing servers. Microsoft Windows Infrastructure is the lifeline for any of the enterprises. Passwords are no longer adequate to secure and protect your valuable business data. Improved and stronger authentication over existing password security. Secured and protected local and remote desktop logins (RDP). Multiple and easy-to-use authentication options. Secured and controlled Windows infrastructure & environment. Higher satisfaction rate with adaptive authentication features. 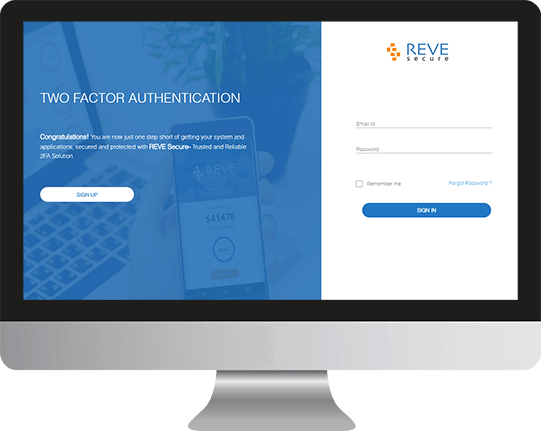 Get maximum security using minimum efforts along with the higher user-satisfaction rate with premium adaptive authentication features. TIME ANOMALYDetect unconventional & suspicious behaviour in timings of user activity. USER BEHAVIOURIdentify genuine user behaviour from suspicious/bot behaviour. DEVICE FINGERPRINTINGUniquely identifying devices, OS, browsers used for access. GEO-VELOCITYTrack user logins to Detect a seemingly unsustainable change in login locations. IP THREAT DETECTIONRestrict user access from blacklisted or unrecognized high-risk IP addresses. GEO-LOCATIONTrace user’s access location to check for country, city and other information. SEAMOONGet uniquely generated security codes on SEAMOON easy-to-carry hardware device. 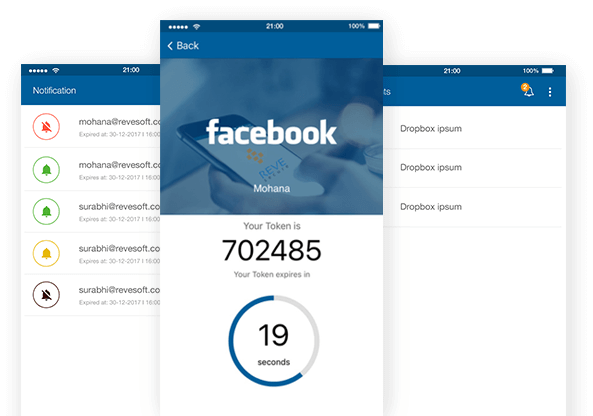 PUSHWith PUSH notification received on your mobile device, instantly authenticate or decline the generated access request. YUBICOJust plug-in your registered YUBI-KEY to get yourself authenticated in 2FA. OTPDistinctively generated ONE-TIME PASSWORDs on your REVE Secure mobile app with short-term validity (in seconds). STRONGER, RELIABLE AND UNCOMPROMISING 2FA SECURITY. DISCOUNTED AS WELL AS CUSTOMIZED PLANS.